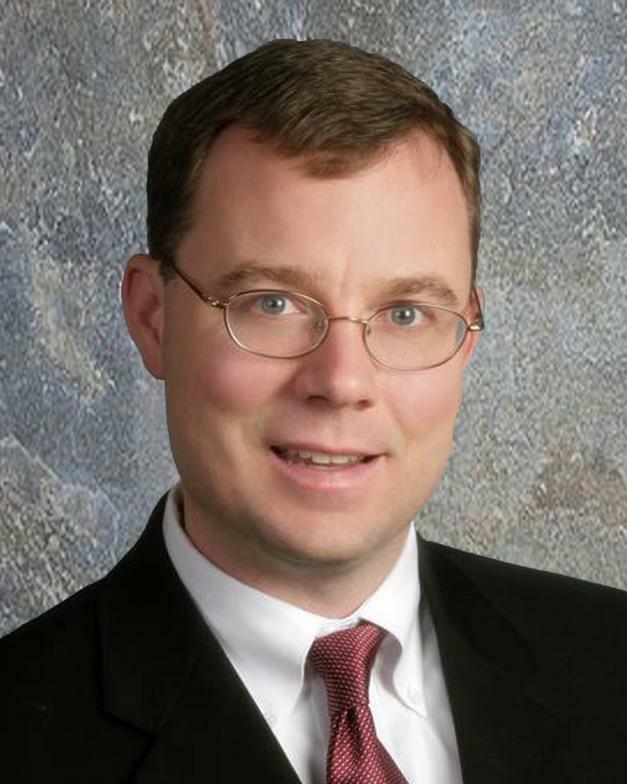 William N. Listman is a founding member of the firm who specializes in civil litigation with appeals to the Michigan Court of Appeals, the Michigan Supreme Court and the United States Court of Appeals for the Sixth Circuit. Mr. Listman is a 1991 graduate of the University of Michigan and received his Juris Doctor in 1994 from Wayne State University. Mr. LIstman's experience includes commercial property tax appeals, bank litigation, foreclosures, receiver appointment, claim and delivery and landlord tenant matters. Mr. Listman resides in Grosse Pointe with his wife Stephanie and their three children, Jacqueline, Katherine and Stephen. He is active in his church and enjoys camping with his family in the summer.